Brits Now Celebrate #Thanksgiving! – Imagine Classic Literary Characters living in the Modern World. Read Jane Eyre Gets Real, a Novel by Annabelle Troy, available on Amazon! On a recent visit to London, David Copperfield was surprised to find British friends who were planning to have Thanksgiving dinner. Why are the English embracing this quintessentially American holiday? Is it because nearly 200,000 Americans reside in the UK? Or maybe the British are trying to make up for never really taking to USA-style Halloween? Perhaps we’ll never know the reason why but we can at least figure out how. 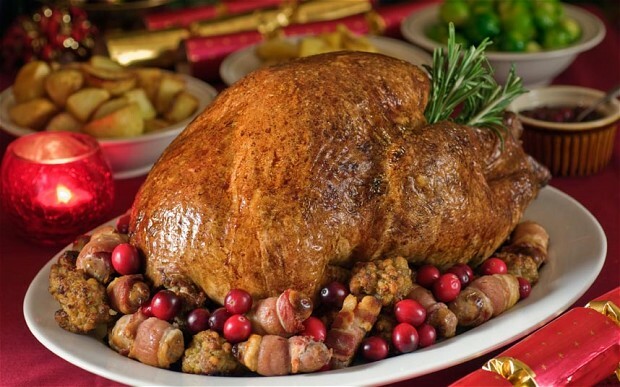 Brits who plan to make dinner at home gravitate towards a traditional menu; turkey (more commonly served in the UK for Christmas), stuffing, mashed potatoes and pumpkin pie. Dining out? The Savoy Grill offers such luxurious selections as Norfolk Bronze turkey–take that, Perdue!–venison terrine, crab & sweetcorn chowder, even a vegan Wellington. If you don’t fancy turkey the Plowden Arms in Reading substitutes pheasant for the native American bird. If you find yourself in Edinburgh you can get the entire works at the Calistoga Restaurant; amongst the dishes are sweet potato gratin, cranberry stuffing, buttered sprouts, maple ice cream-topped caramel pumpkin pie. Surely the best place to celebrate the holiday is in Plymouth, Devon from whence the Pilgrims originally sailed. 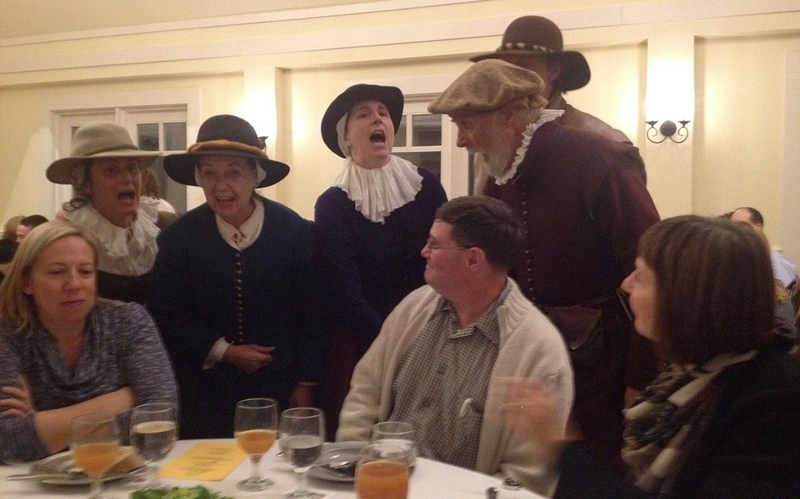 Though the focus is on the waterfront, and recreating the history of the ships, “an all-American lunch” will be served at noon on the Mayflower Steps following a short service. Who needs the Macy’s Thanksgiving Day Parade? I did not realize this! It’s a bit ironic, right?! It seems weird, right? Will 4th of July be next? Hey, the Thanksgiving “gift” sounds like a great tradition, lol. And I love the idea of stuffing rolled into balls! Thanks for your comment; being an American with some British friends I appreciate their sometimes wacky but well-meaning take on things!!! I am going to keep Thanksgiving in a Pie in mind for the future.